Tom Crown mutes are made in the USA to the highest standards and have been in production since 1969. 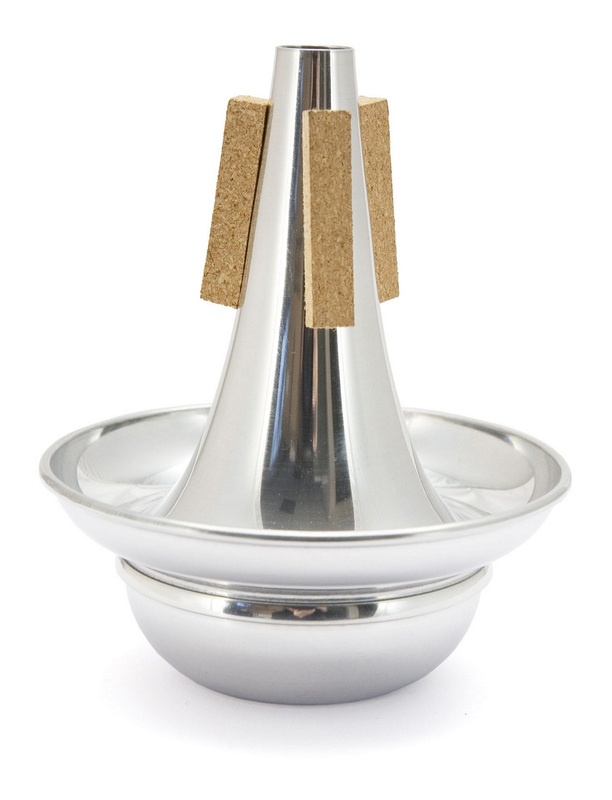 This Trumpet/Cornet cup mute is produced of aluminium, it has a soft sound generally but because of the aluminium it still has a good resonance. Commonly used in big band, swing and jazz environments the cup mute is definitely one that should be in your collection.